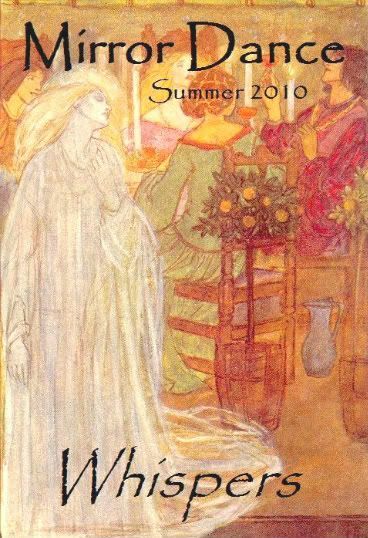 Welcome to “Whispers: Tales of Spirits and Hauntings,” the Summer 2010 Issue of Mirror Dance! Wonderful as always! Keep up the great work, Megan.